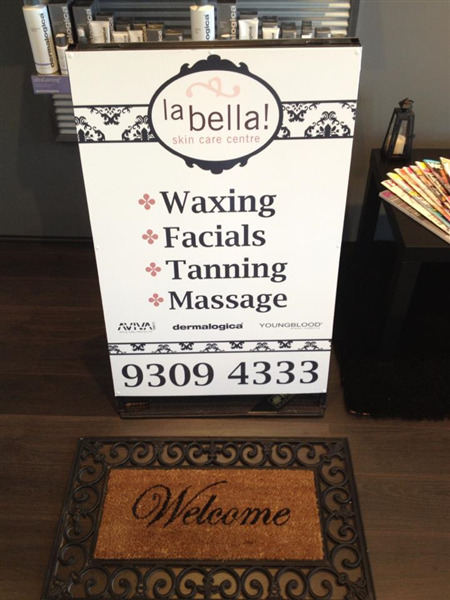 You can book at La Bella Kingsley online using our Book Now button located above. 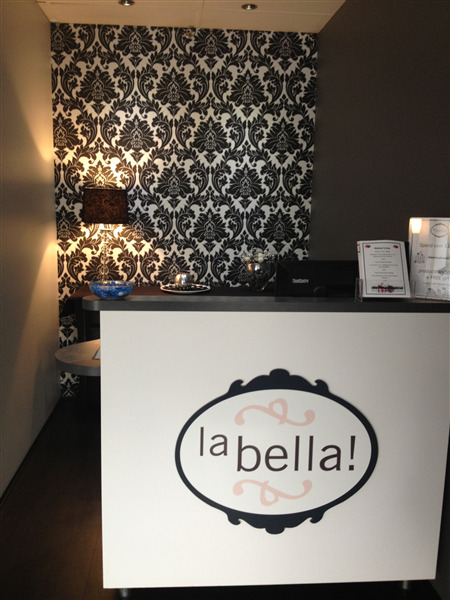 Select from a list of services offered, pick your favourite La Bella staff member and book from the dates available. 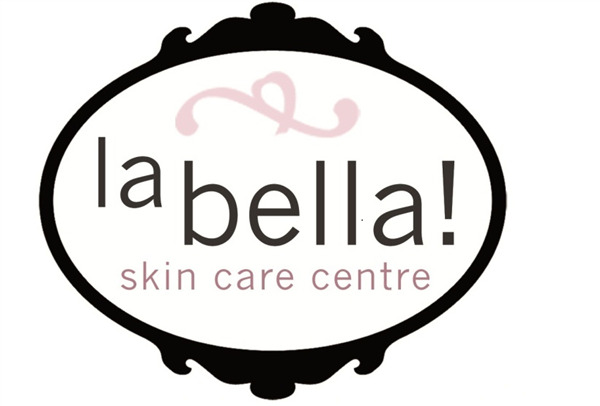 La Bella Skin Care Centre is located in the heart of Kingsley, northern suburbs. 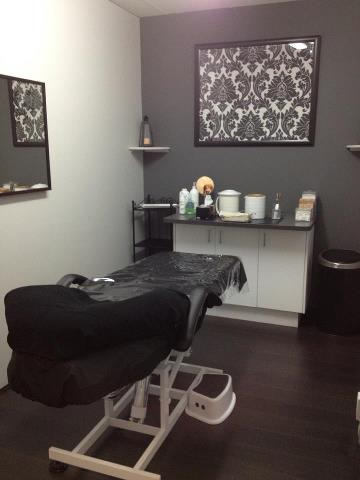 Situated in a popular village and does not require you to enter a big shopping centre. 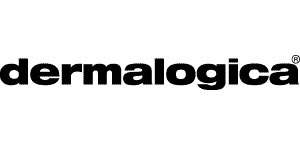 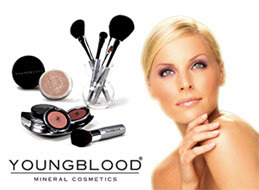 Using one of the worlds leading product ranges, dermalogica and youngblood mineral cosmetics we can provide a complete line of products and treatments to treat any skin condition and type.